Belmont Shore condos are located close to the ocean in Long Beach, California. Living at the beach is fun. You can find many of the older buildings in downtown Long Beach are being redeveloped into a high rise and low rise condos. I think of owning condominiums or townhouses is the ultimate urban lifestyle. Someone else takes care of the landscaping, maintenance of the community and so on. Then, I just focus on fun. Just click on the address or photo of the condominium to see more details. 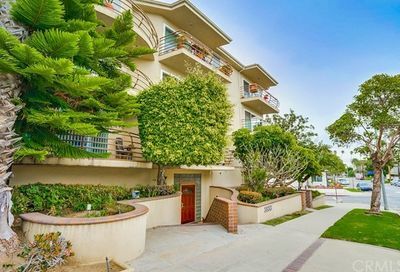 The average selling price of Belmont Shore condos in 2019 was $613,000. 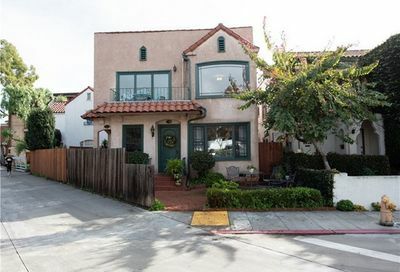 Condos in Belmont Shore are selling in 61 days after being listed for sale and for 97.30% of the listed price. We have a small supply of Belmont Shore condos to start with. Most of the properties in Belmont Shore are either apartment buildings or single-family homes. Since you are thinking about investing in a property, let’s get together and talk about your real estate plans. Just a free consultation to create a plan that works for you. 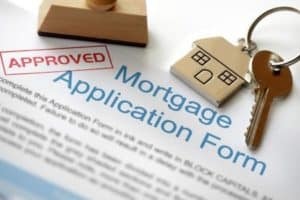 Call me at 562-413-7655. I notice a lot of activities going on year round in Long Beach. 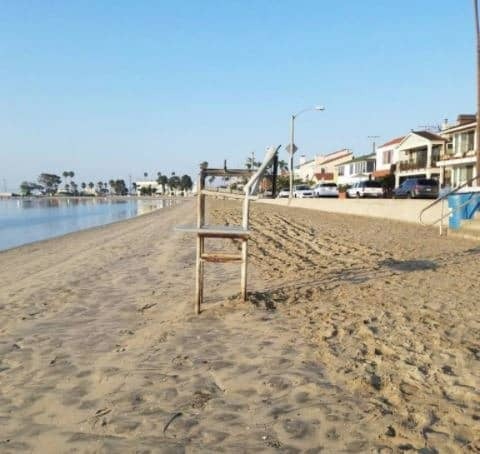 So, if you are looking for fun things to do, I would suggest www.visitlongbeach.com. That the visitor’s bureau for fun in Long Beach. 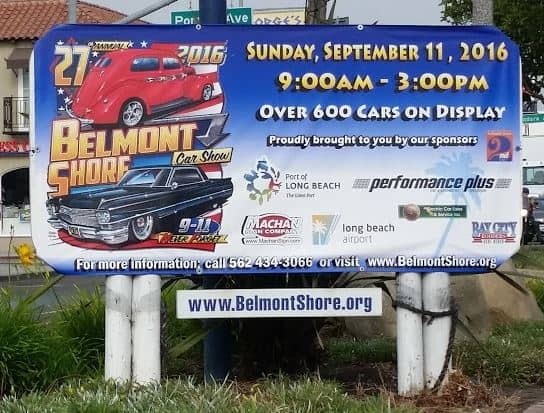 Another good resource for fun things to do is the Belmont Shore Business Association. They do planning for local events. 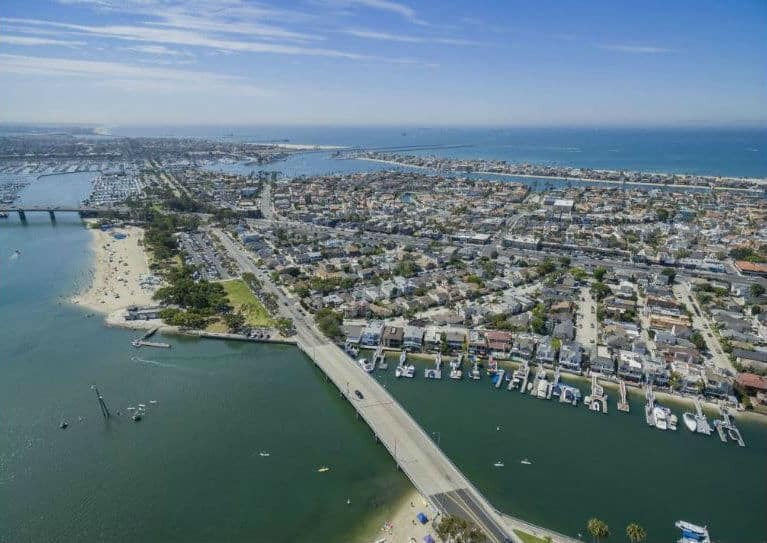 Belmont Shore condos are located in the heart of this active Long Beach community. When you live in one of the Belmont Shore condos, you can walk, bike or stroll to your favorite coffee shop or place to dine at on 2nd Street. Shop in the small businesses to buy clothing and other items. Many of the Belmont Shore condos are in low rise to mid-rise buildings. You can find them on Bayshore Avenue along the water’s edge and scattered among the single-family homes in the neighborhood. One of the best benefits of living in the Belmont Shore area of Long Beach is the weather. You get to enjoy 346 days of sunshine to enjoy at the beach or around southern California. Get out of the cold weather and enjoy the sun. If you are looking for waterfront condos, then check out Marina Pacifica condos or Naples Island Condos. 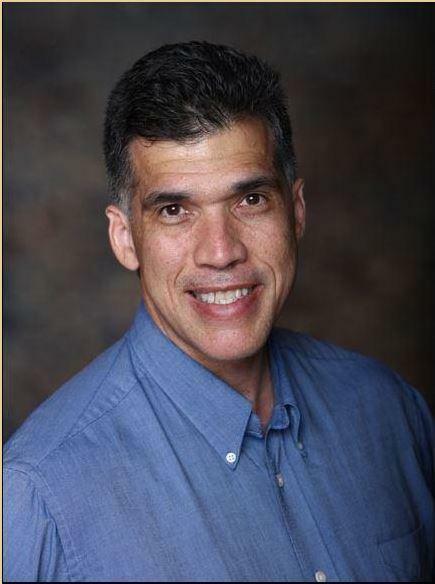 When you are ready to view condos in person, call Jay Valento at 562-413-7655 of Realty ONE Group.